Your contributors have made members across the nation aware of abuses and suicides in Civil Air Patrol. In response to this, the [anger redacted] Maj Gen Mark Smith is now contorting and AGSMing to maneuver around the flak put up for the gangsters of intimidation who continue to operate in our Civil Air Patrol. 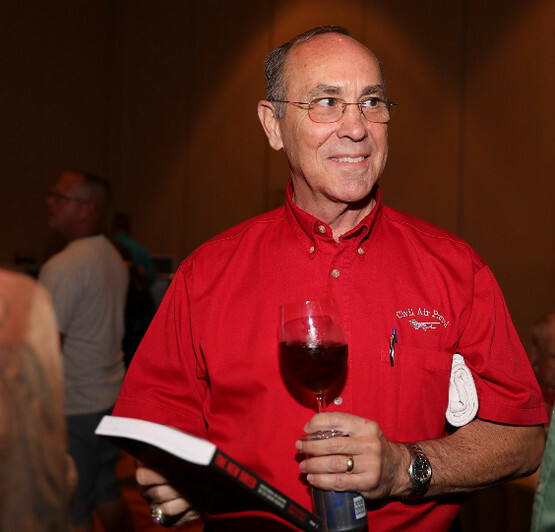 Over the past few months I have gotten an earful from talking with others who dealt with cover-up Inspector Generals and Investigating Officers like Ken Parris and Tom Kettell. If you don’t know, the following former Civil Air Patrol members committed suicide, some over personal guilt for offenses and some over exhaustion at fighting CAP corruption. Mark Biron, [redacted], Rex Glasgow, Tonya Boylan, David G. Grover, Doug Demarest, Tony Bradley, Becky Marseglia, and [redacted]. To get out in front of more recent CAP losses for National Suicide Prevention Week (Sep 9, 2018 – Sep 15, 2018) Mark Smith has rushed out the following. Today is World Suicide Prevention Day and September is National Suicide Prevention Month, underscoring CAP National Commander Maj Gen Mark Smith’s announcement of a new initiative – “Five Pillars of Wellness and Resilience” – aimed at ensuring CAP members handle life’s challenges. 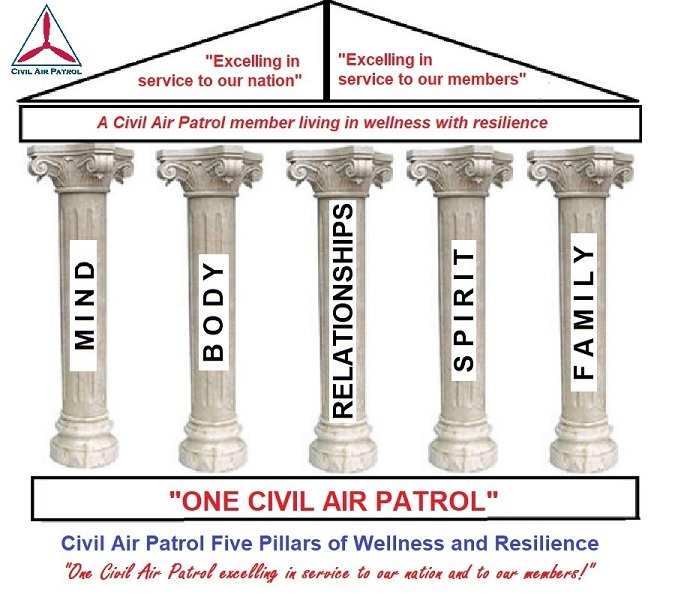 During September, Smith directed, all cadet and composite squadrons will teach a lesson on the Five Pillars to promote “living a life of wellness,” defined as living so that an individual has the best opportunities to achieve personal excellence – a CAP core value.